June marks the start to Colorado’s one-of-a-kind summer festival season. With mild temperatures and gorgeous blue-sky days, summer celebrations don’t get better than this. 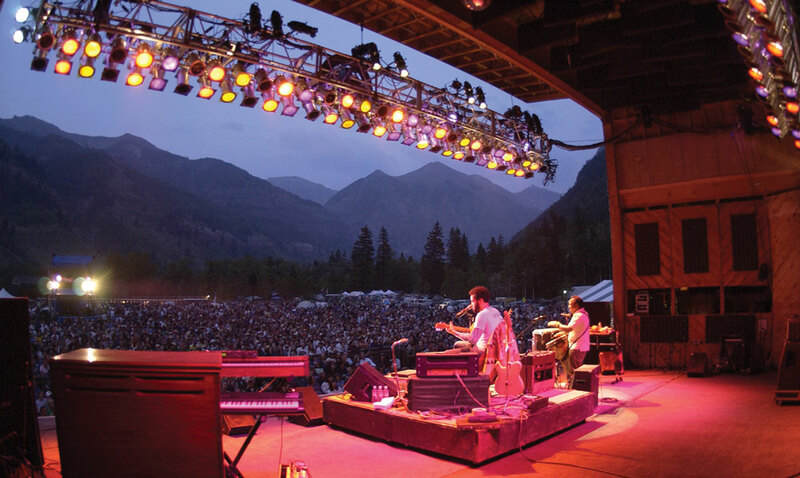 We’ve outlined a few of the finest Colorado summer festivals to help you get started on planning the ideal summer vacation. For even more festivals, visit our Colorado events calendar. Each June, music lovers from around the globe come together at the world-renowned bluegrass festival in Telluride for four days of toe-tapping, carefree-dancing and music-loving fun. Past performers include John Butler Trio, Mumford & Sons, Elvis Costello, Telluride House Band, Trampled by Turbles, Kacey Musgraves and Yonder Mountain String Band, just to name a few. If rivers are your passion, FIBArk (First in Boating on the Arkansas) is a must. 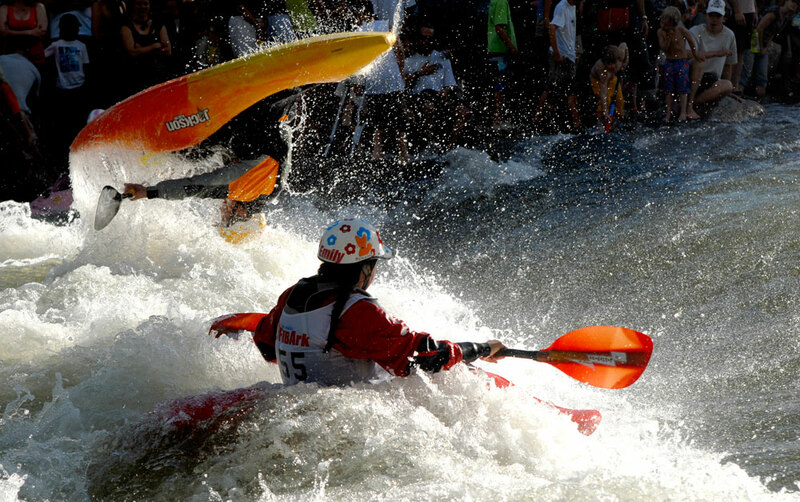 “America’s oldest and boldest whitewater festival” draws kayakers, stand-up paddlers and rafters to compete (and play) in the mighty Arkansas River. While whitewater is the draw, the city of Salida also showcases a variety of local color with live music, costumed bike competitors, a parade and foot races. Get right down to the local flavors with this Manitou Springs homage to Colorado's burgeoning wine-making industry highlighting the best from more than 30 local wineries. Sip wine, sample food and indulge in the mountain scenery surrounding Manitou’s idyllic downtown. Dust off your cowboy boots for one of Colorado’s largest summer festivals and rodeos. Dating back to the 1800s, Greeley’s Fourth of July celebration puts the “Yeehaw!” in Colorado’s Western culture. If you’ve tasted a Colorado-brewed beer, then you know why Colorado Brewers’ Festival is wildly popular. More than 50 Colorado breweries, showcasing dozens of cold and fresh handcrafted beers, fill Fort Collins’ historic downtown. Summer has never been more refreshing than at this beer-lover’s paradise. One of Colorado’s largest hot air balloon festivals is a sight to see in Steamboat Springs. With a massive colorful ascension scheduled for each morning, "rodeo" moves like dipping into Bald Eagle Lake and Saturday night's balloon glow, a bonus feature is the event's combination with the annual Art in the Park. As the official Wildflower Capital of Colorado, Crested Butte is the obvious place to host this event, packed with guided wildflower hikes, 4x4 tours, photography classes, gardening instruction and much more. 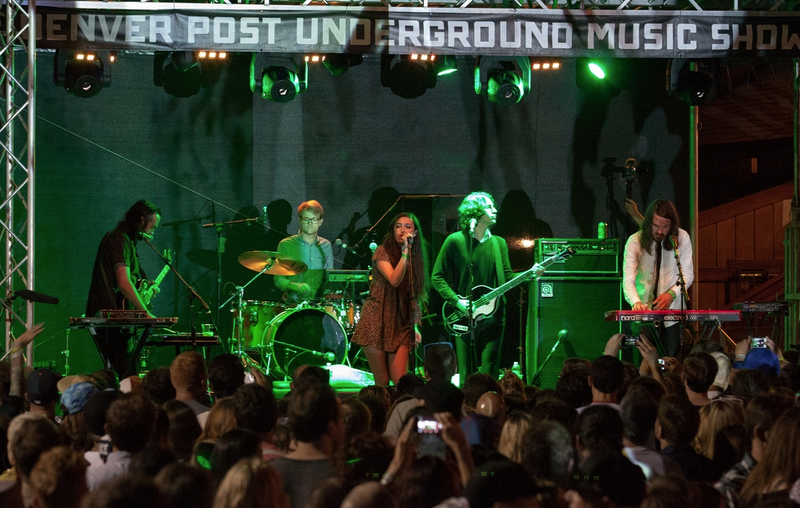 The Underground Music Showcase is the perfect place to witness Colorado and The Mile High City's exploding music scene. The Denver Post hosts this annual bonanza in Denver’s Broadway neighborhood. Every space viable for an intimate jam session opens its doors for music-lovers looking to discover the next Billboard-topping band. Pirouettes, dips, leaps and headspins sweep through Vail during the prestigious International Dance Festival. Moves from "Dancing with the Stars" are so much more exciting in the flesh — not to mention in Vail’s scenic outdoor venues. 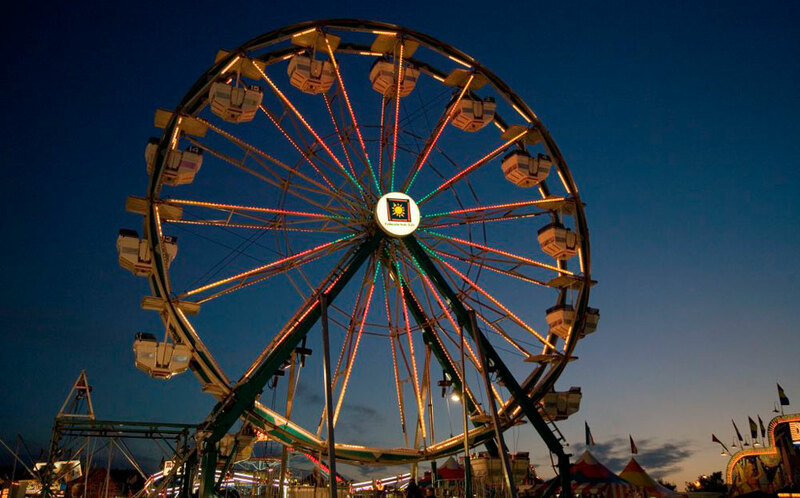 The Colorado State Fair in Pueblo expertly combines lively entertainment, thrilling competitions, intriguing vendor booths and old-fashioned family fun. Serving fair fare such as Pueblo green chiles, funnel cakes, deep-fried Snickers and other hearty treats, you’ll want to be sure to bring your appetite. Fifty food booths, more than 275 artisan vendors, six entertainment stages and 500,000 fellow Colorado fans converge in the heart of downtown Denver at Civic Center Park for a lively celebration of Colorado’s food and culture. Photos: Courtesy of Telluride Bluegrass Festival/Benko Photographics; copyright Aspen Food & Wine Classic; courtesy of FIBArk/Kevin Hoffman; Colorado State Fair; courtesy of Taste of Colorado.